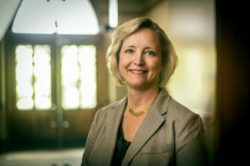 A commitment to shared governance means allowing members of the Vanderbilt community to access information, become involved in matters of concern to them and the ability to examine these issues and the decision-making process, and make recommendations to the appropriate administrative officers. 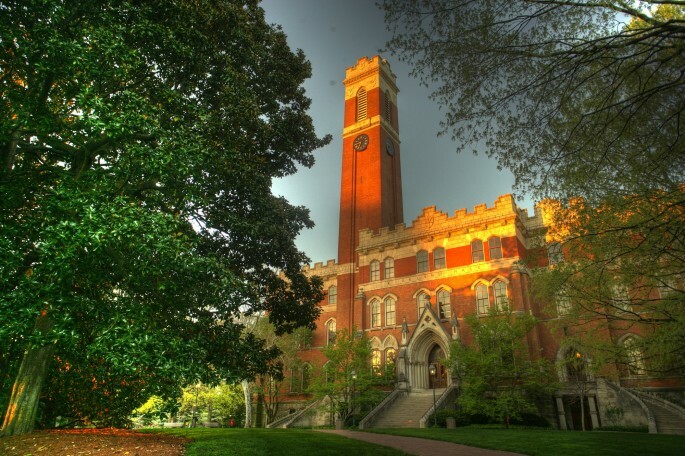 Vanderbilt encourages its faculty, students and staff to engage in all aspects of the university’s mission and are afforded opportunities to assess ongoing work and provide feedback. 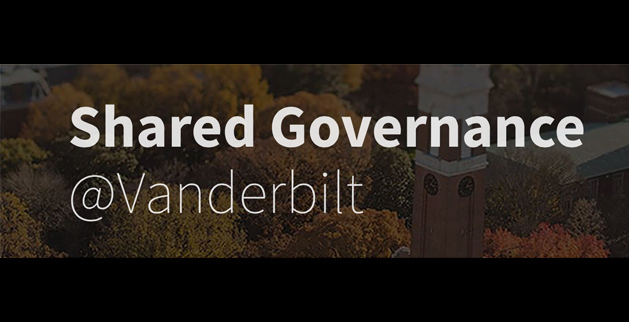 This webpage connects Vanderbilt faculty, students and staff to the university’s shared governance entities and bodies, and tools and resources are available at the webpages of each of these entities. Get engaged and provide feedback by completing this online form.